This year, members of Virtuoso will join us onstage for a portion of the concert. Don’t miss this extraordinary event – get your tickets today! Virtuoso participants will ring under the direction of Dr. William Payn and share the concert stage with The Raleigh Ringers at Meymandi Concert Hall. Would you consider making a tax-deductible gift to The Raleigh Ringers? 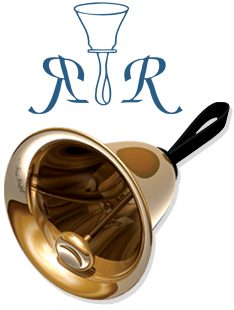 Your donation will help the group fulfill its mission to promote the art of handbell ringing through performing, commissioning music, encouraging other handbell ringers, and providing educational opportunities.